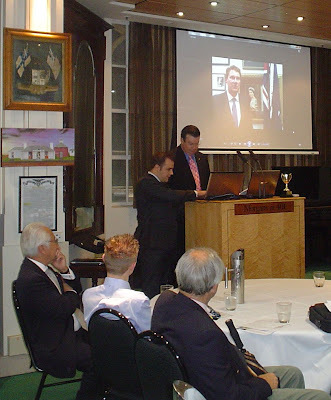 This weekend of 8th and 9th October Melbourne hosted the Twelfth National Conference of the Australians for Constitutional Monarchy. This was ACM's 12th such conference since the 1999 referendum. 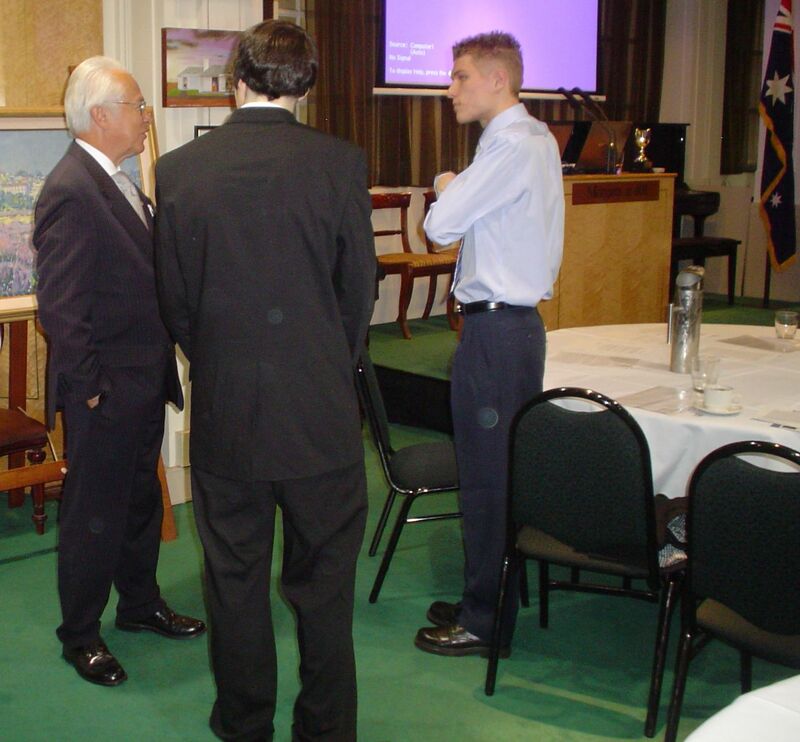 Alone among all of the nineteen groups at the 1998 Constitutional Convention, ACM is the only one - monarchist or republican - which has held a national conference on the issue in each of the following years. None of the others comes even close to this record. South Australian Senator Cory Bernardi sent a video message to the participants of ACM's 12th National Conference. 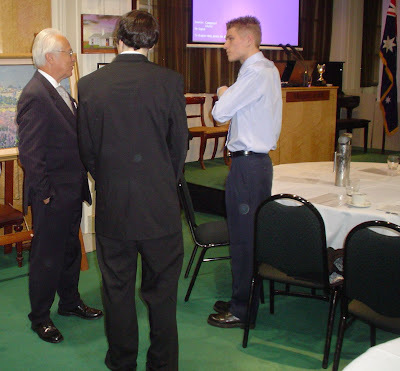 Gary Morgan, Executive Chairman of Roy Morgan Research Pty. 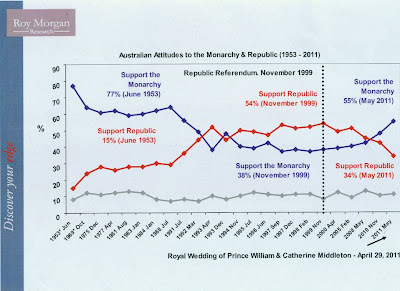 Ltd., had good news for ACM's followers: The latest opinion polls gave the Monarchists a big lead over republicans: 55 percent of the Australians supported the Monarchy while the republicans gathered only 34 percent (see chart 1). 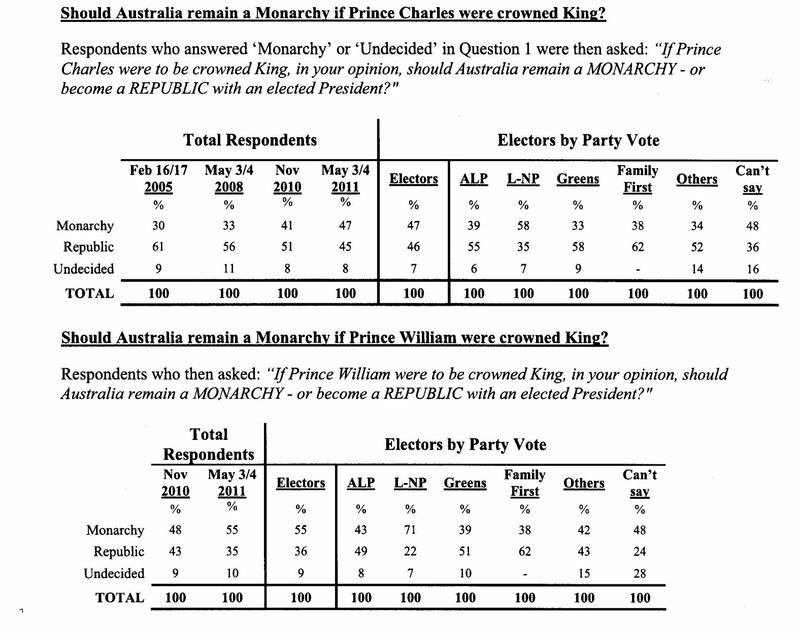 Even the republicans hopes for an unpopular King Charles would not give them a lead. 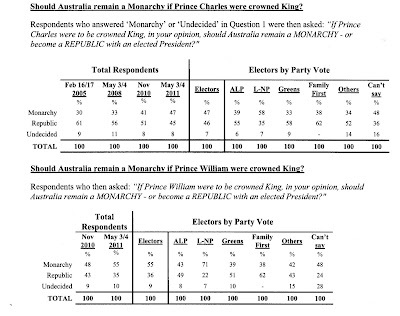 On the question: "If Prince Charles were to be crowned King, in your opinion should Australia remain a Monarchy - or become a republic with an elected president?" 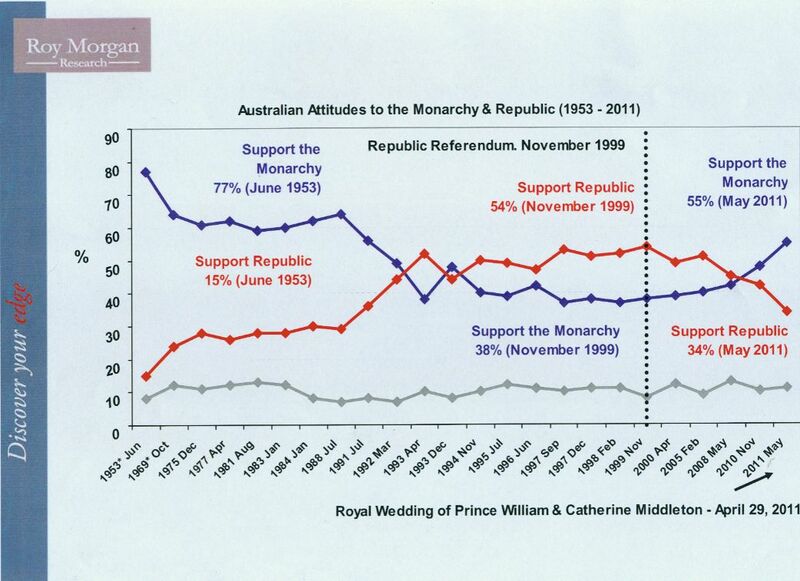 47 percent supported the Monarchy against 45 percent who would still prefer a republic (see chart 2). Of course these opinion polls are only temporary indicators and should not lead Monarchist to the belief that they have nothing to fear for their preferred form of state. The media will continue their republicanism and The Age's editorial staff is probably already at work to write nasty opinion pieces to welcome the Queen of Australia on her arrival on 19th October. Never let the people make up their own mind. If they want a Monarchy Fairfax Media and News Ltd. must educate them and propagate what they think is right.